There are many reasons to install new windows in your home or office. With the expansion of heat and cold, windows warp and deteriorate. As these problems occur, the beauty and efficiency of your home also declines. Your energy bill starts to creep up, your home becomes drafty, and your home’s exterior begins to look dated. 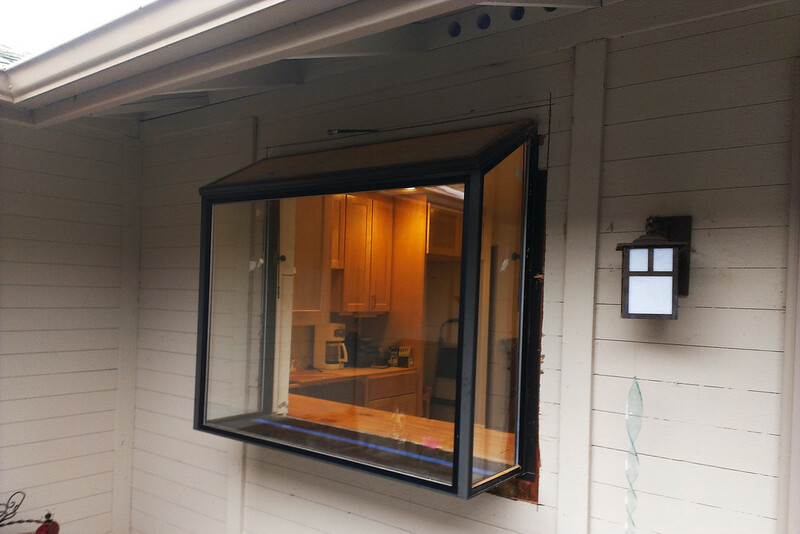 If you are considering new window installation in Portland, OR, here are some options you may consider. Aluminum windows are strong and durable; they require low maintenance. This material, however, has quite an industrial look, which makes it less suitable for homes. It is not your most beautiful window material, by any means. Aluminum also fades quickly if it is a dark color. This means that you will need to replace the windows again soon if you want your home to maintain its curb appeal. Finally, aluminum is susceptible to corrosion. It is a good option if you simply want strength, but there are probably more desirable window options for your home. Real wood windows are classic. They have a sense of craftsmanship and tradition. Most other window materials simply try to recreate the appearance of wood. Though wood windows are beautiful, they are not without fault. Over time, you may encounter issues of warping, rotting, or molding. They require high maintenance, as you need to paint or stain them often. In addition to aesthetic problems, warped wood can also affect the function of your windows. You may not be able to open or close them if your windows have expanded in extreme temperatures. Vinyl windows have been popular for many years, since they require little to no maintenance. This material, however, looks cheap compared to other options. It looks quite a bit like plastic. Vinyl also expands and contracts, which requires large gaps between sashes. Over time, vinyl windows will fade and appear chalky. Fiberglass is the best window material currently on the market. It requires little maintenance. Fiberglass windows mimic the look and feel of wood, but hole up better in temperature changes and exposure to the sun. They maintain their nice appearance and strength for a long time. Consider all of your window options before scheduling window installation in Portland, OR. Your home (and wallet) will thank you.